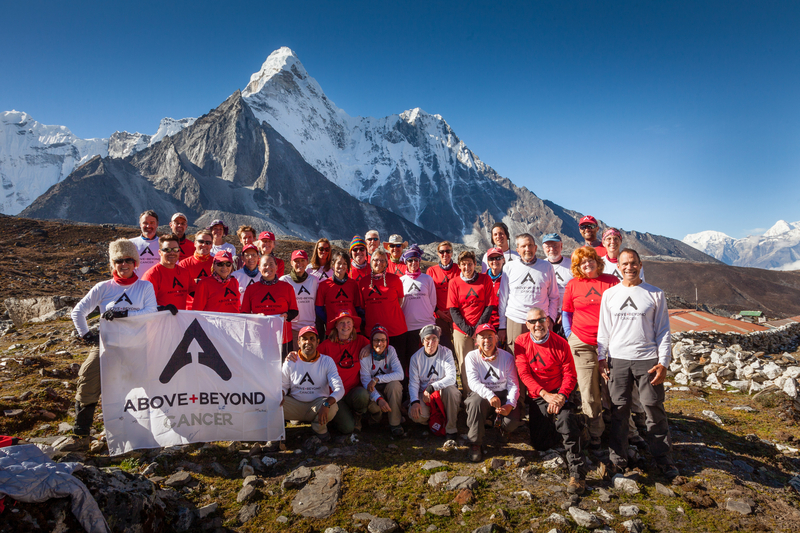 Thursday, March 7 7:30 p.m. in the Cowles Library Reading Room for a creative nonfiction reading by Ruth Bachman and Andy Fleming, two member of Above + Beyond Cancer’s recent journey to the High Himalaya. Writers will read from the creative nonfiction narratives inspired by their recent trek through the High Himalaya with Above + Beyond Cancer. These narratives are part of an ongoing Drake and Above + Beyond Cancer Community Writing Project.